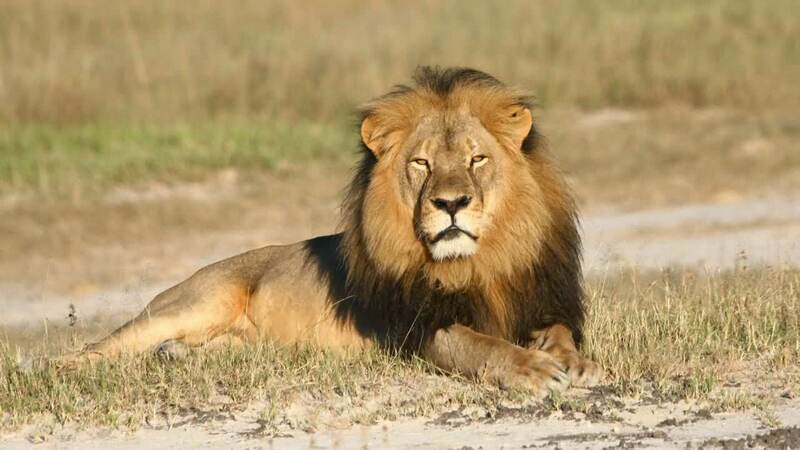 JOHANNESBURG -- A lion researcher in Zimbabwe who tracked the lion called Cecil that was killed by an American hunter is casting doubt on a report that another male lion who was Cecil's companion was fatally shot. Researcher Brent Stapelkamp told The Associated Press by telephone Saturday that the satellite collar on a lion named Jericho had been sending normal signals, indicating the lion was alive and moving around. A report on the Facebook page of an advocacy group called the Zimbabwe Conservation Task Force says Jericho was killed Saturday and that it would provide more details when they were available. "It is with huge disgust and sadness that we have just been informed that Jericho, Cecil's brother has been killed at 4pm today," the Zimbabwe Conservation Task Force said in the post. "We are absolutely heart broken." Stapelkamp says Cecil befriended Jericho. Together they oversaw two prides.